Another company is about to launch hundreds of electric scooters onto Auckland streets next month. Auckland Council has given the go-ahead for Wave to release 500 of the vehicles. 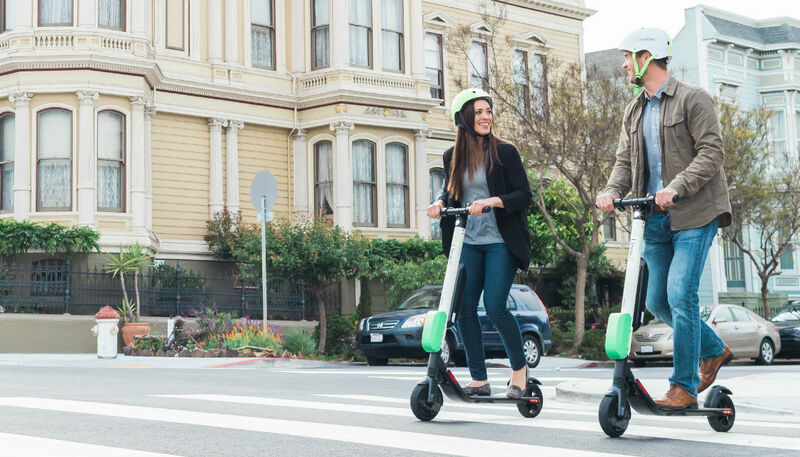 It comes after ride-sharing operator Lime launched its scooters more than a week ago. The council has ordered an urgent report into the safety of the scooters, after Councillor Christine Fletcher said she was almost taken out by a rider on a Lime scooter. There were 500 scooters dropped in Auckland and 400 in Christchurch, with plans to have more within the month. They can reportedly go up to 30km/h. Wave will drop its scooters around the city on November 30.